Roc♥. . Wallpaper and background images in the Roc Royal (Mindless Behavior) club. i love this photo of him!!! Demm eyes make him look sexiii!!!!!!! what zzzz up wit deemm eyess!!!???!?!?!?!?!?! iLovee This pic outta all the rest....its juss too SEXII!!!! roc is soooooooooo i mean soooooooo sexi! I love his eyes saahn! 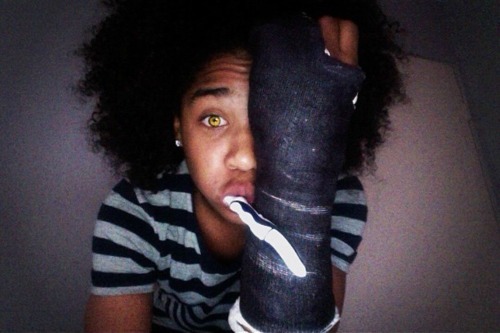 omg roc ur eyes are hot i luv u roc wait is dat a toothbrush dats good fresh teeth lol j/k wahappen to ur arm roc ? *rawr* this picture reps his wild side. He is a Leo so I guess that is why he has a freaky side.